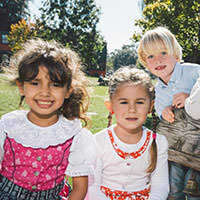 The Bavarian International School gAG (BIS) was established in 1990 to offer a full-day education in English to children from the international community in the north of Munich. Opening in February 1991 with 6 students, BIS celebrates over 25 years of inspiring and challenging young minds! Today BIS has two campuses with a steadily increasing enrolment of more than 1,100 students, representing approximately 50 nations. BIS is an IB World School, authorised by the International Baccalaureate Organisation (IBO) to teach the Primary Years Programme (PYP), the Middle Years Programme (MYP), and the Diploma Programme (DP). Furthermore, BIS is in the process of being authorised to offer the Career-Related Programme (CP) beginning August 2018. 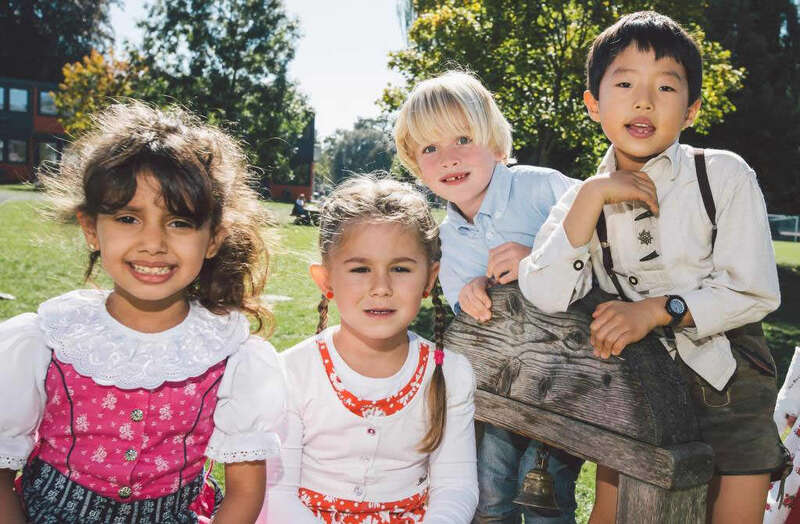 Opened in January 2016, the Bavarian International School gAG City Campus is a fully authorised IB World School, as in Haimhausen, offering the Primary Years Programme thus sharing the common philosophy - a commitment to high quality, challenging, international education that BIS believes is important for their students. 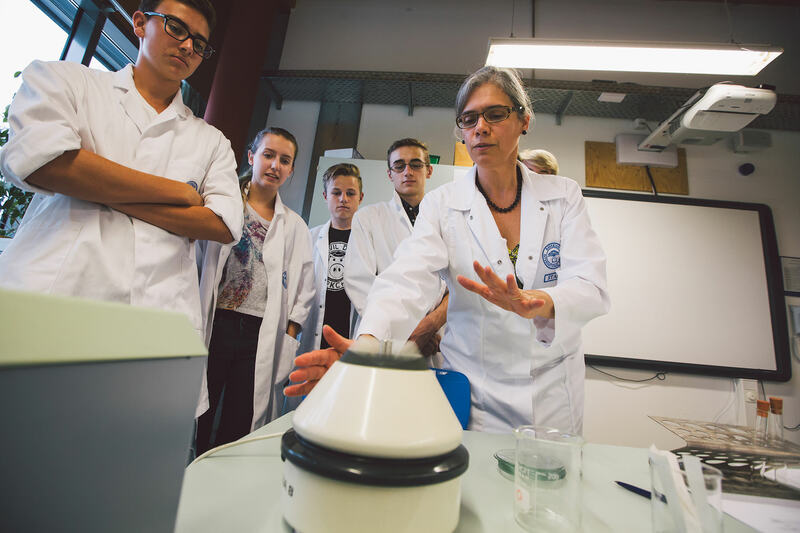 The BIS Haimhausen Campus caters to students from Early Childhood (EC, age 3) to Grade 12 and is located 10 kilometres north of Munich. 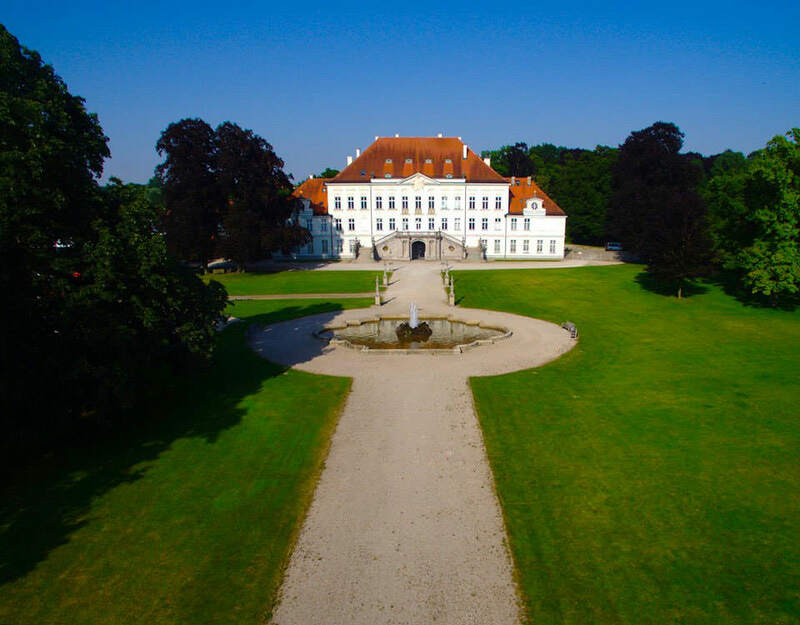 Set in a peaceful park-like environment, the historic fully-renovated mansion known as Schloss Haimhausen serves as a focal point with additional purpose-built facilities rounding out the sprawling campus. These include state-of-the-art classrooms with interactive whiteboards, science labs, a collaboratorium, music rooms, art studios, Design workshops with 3D and laser printers, two libraries, two sports halls, a track and field arena, a cafeteria, a performing arts theatre and an auditorium with excellent acoustic, lighting and sound facilities. 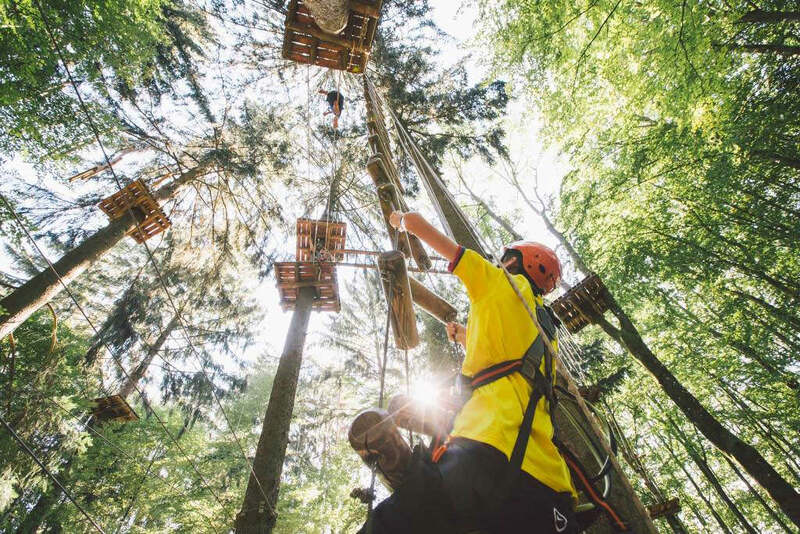 Students can enjoy their outdoor breaks relaxing under the cover of mature trees or challenging themselves on a variety of playgrounds and climbing structures. There is a hard court for tennis or basketball, several soccer pitches and plenty of green space to run and play. 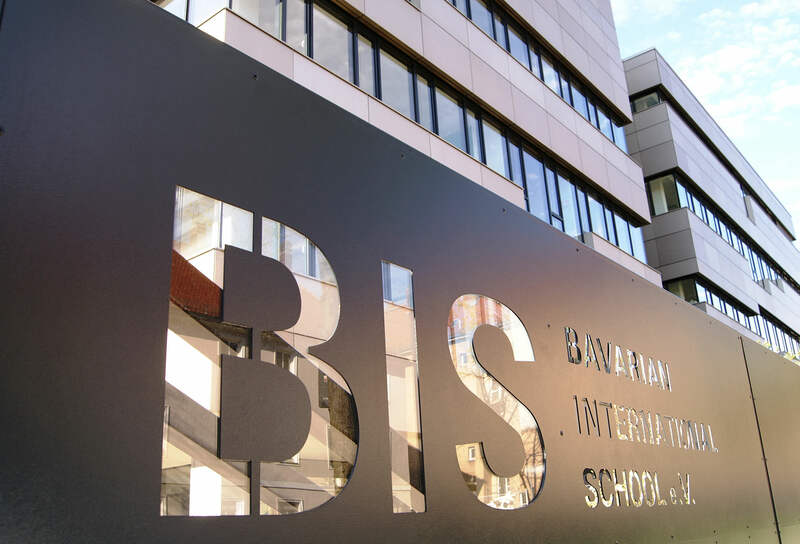 The BIS City Campus, located in the well-known Schwabing neighbourhood of Munich, is a newly renovated facility with capacity for up to 500 students. It caters to children from EC (age 3) to Grade 5. The campus is easily accessible via a range of convenient public transportation options and road links and is an ideal location for families with young children living in and around Munich. The bright, colourful classrooms are well equipped with up-to-date technology, including interactive whiteboards and iPads. Students also have access to laptops to support learning in the classroom or the library. The new campus features dedicated learning spaces for German, English as an Additional Language (EAL) and music, as well as a large cafeteria and a two-story multipurpose sports hall. Students spend their breaks during the day in secure outdoor play areas where they can engage in a variety of lively activities. The Schwabing location also means that students have access to top local amenities to support the school’s sports programmes. BIS Primary School students learn in a cooperative, caring environment, which promotes the development of each child’s individual potential. Relatively small class sizes ensure students enjoy plenty of one-on-one attention from dedicated teachers. 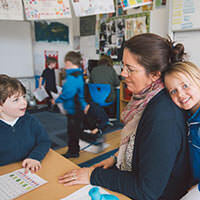 Classroom teachers give instruction in English language, mathematics, science, social studies and art, both within transdisciplinary units of inquiry and in single subject lessons, however English is not a pre-requisite to admission. English as an Additional Language (EAL) support is provided for those students who join BIS with limited or no English language skills. 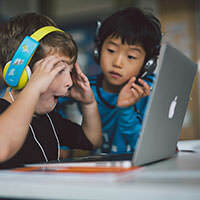 BIS also has specialised teachers to teach German and physical education, as well as Library Media Specialists and Technology Integration Specialists to instruct and support students whether in the library or within the classroom. Students participate in weekly assemblies, as well as weekly Elective and Mother Tongue programmes. 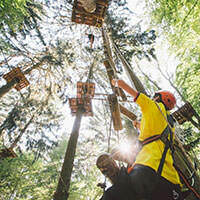 At the BIS Haimhausen Campus, Secondary School students in Grades 6 – 10 take part in the IB Middle Years Programme (MYP). The MYP is an age appropriate programme of international education designed to help students develop the knowledge, understanding, attitudes and skills necessary to participate actively and responsibly in a changing world. BIS offers a broad and balanced curriculum with a strong academic foundation that promotes intercultural awareness and supports and nurtures the physical, social and emotional development of adolescent children. BIS students in Grades 11-12, aged between 16 and 19, will soon be a choice between three programmes of study: since 1992 the International Baccalaureate Diploma Programme (DP), starting in August 2018 the International Baccalaureate Career-Related Programme (CP), or the BIS High School Diploma. Based on no particular individual national system, they represent the desire to provide students of different linguistic, cultural and educational backgrounds with the intellectual, social and critical perspectives necessary for the adult world. 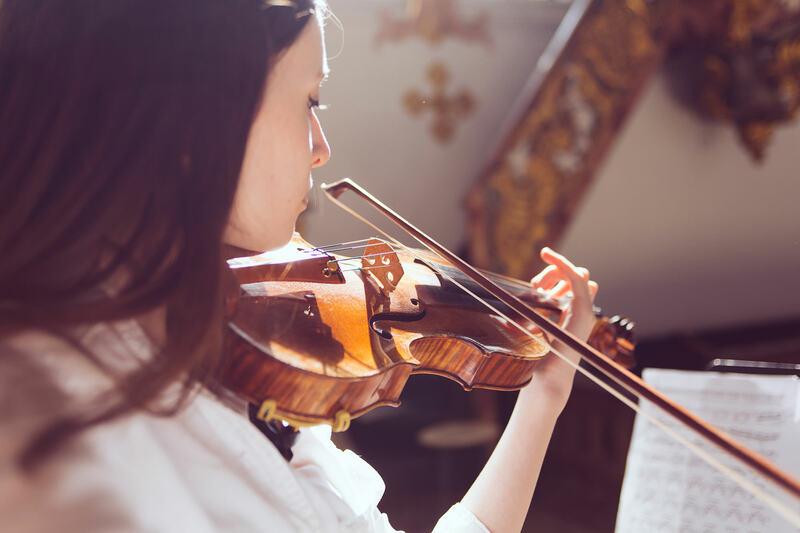 Having three programmes, which inherently offer a variety of study options, allows the school to cater for all the various needs of our student body. The EAL programme in the BIS Secondary School is designed to equip each student with the social and academic language skills necessary to seamlessly enter the multicultural community and gain unhampered access to learning opportunities at BIS. 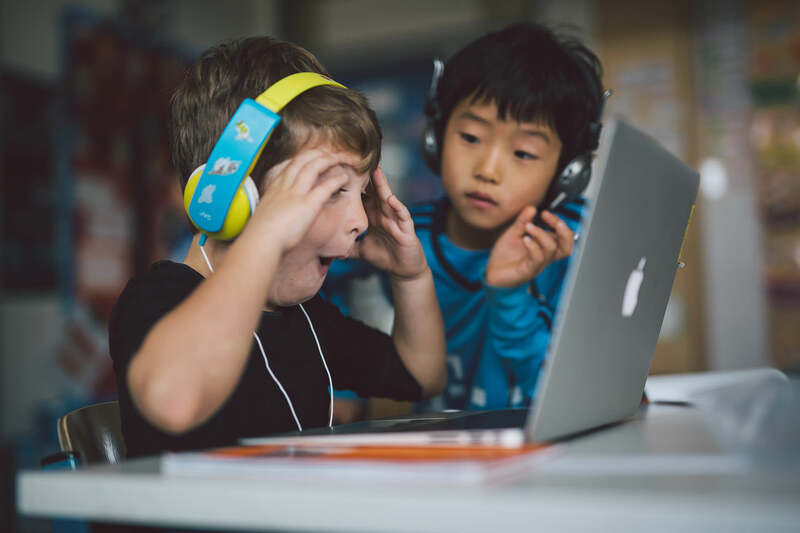 Through a home language survey, English language skills assessment and review of recent academic records, the EAL Department identifies the level of each student’s English proficiency and recommends appropriate placement in the language acquisition continuum. Students in Grades 6-8 just starting to learn English are placed in the Newcomer Centre where they engage in academic content-based English instruction in the areas of English, Humanities and Science. 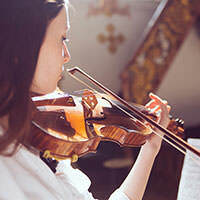 The BIS Secondary School Visual and Performing Arts Department offers students a range of creative opportunities in visual art, music and drama, both within the academic programme and as extracurricular activities. Sports also play an important role at BIS. Both during Physical Education (PE) class and after school, BIS students are offered a diverse range of sports under qualified instruction. BIS competes regularly in sports competitions against other schools in the region and also participates in the German International School Sports Tournaments (GISST) and the European Sports Conference (ESC). BIS is approved by the government of Bavaria and fully accredited by the New England Association of Schools and Colleges (NEASC), and the Council of International Schools (CIS) and BTEC. 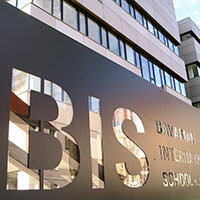 BIS is a member of the Educational Collaborative for International Schools (ECIS), the Association of German International Schools (AGIS), the Arbeitsgemeinschaft Internationale Schulen in Bayern (AISB), and the National Association for College Admissions Counselling (NACAC) and the Association for the Advancement of International Education (AAIE) . 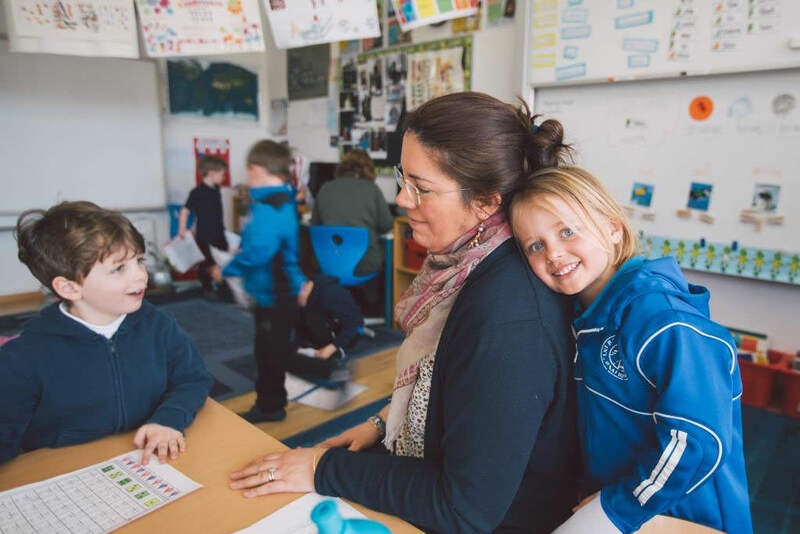 One of the things that parents value most about BIS is its friendly family-oriented school feeling and strong sense of community. To find out more visit our website at www.bis-school.com.